Dubai: “I honestly think our love for Thanksgiving is just an excuse to make turkey and all its trimmings. 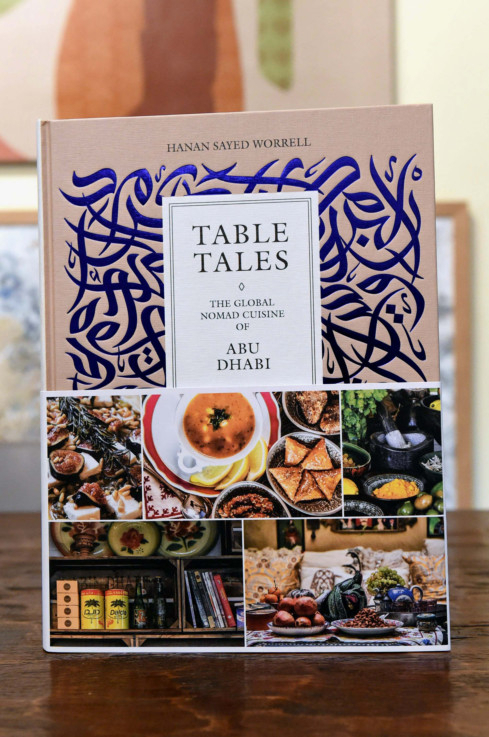 The pleasure is not just in making the food but in having others eat and enjoy your labour of love,” Emirati foodie and football fanatic Fatima Al Shamsi is quoted as saying in Table Tales: The Global Nomad Cuisine of Abu Dhabi, a cultural and culinary book released in the capital recently. She may well be echoing the sentiments of many others on Thanksgiving this week. Back in the UAE from New York, Fatima and her sister Alyazyah represent, among others, the present-day voices (the 2010s) in the book, which dares to tells the tale of the capital’s phenomenal growth through its people’s experiences with food over the decades. 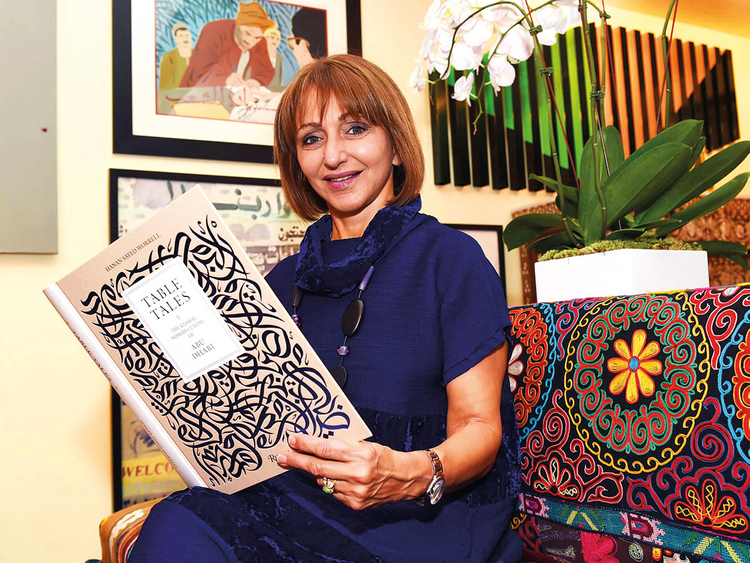 Hanan Sayed Worrell, a long-time resident of Abu Dhabi who has written the book, begins her journey in the 1960s with a chapter titled Start to Savour, a metaphor almost for how things began to “simmer” with the discovery of oil. As Hanan sees it, “things came to a boil” in the 1970s with an influx of foreigners into the newly formed UAE. In a delightful throwback, she shares the recollections of residents Mary and Martin Corrado about how grocery shopping in the seventies was always a surprise. According to Mary, “planning for dinner parties was impossible. I would go armed with five different recipes and end up improvising with what I could find”. For Martin, who is of Italian American origin, sourcing Pecorino cheese was a concern, since it was a vital ingredient for Italian dishes. The eighties (Low and Slow), nineties (Lift the Lid) and the 2000s (A New Course) are also flush with anecdotes. The tales are as rich and diverse as the foods and cultures which the capital was getting exposed to. 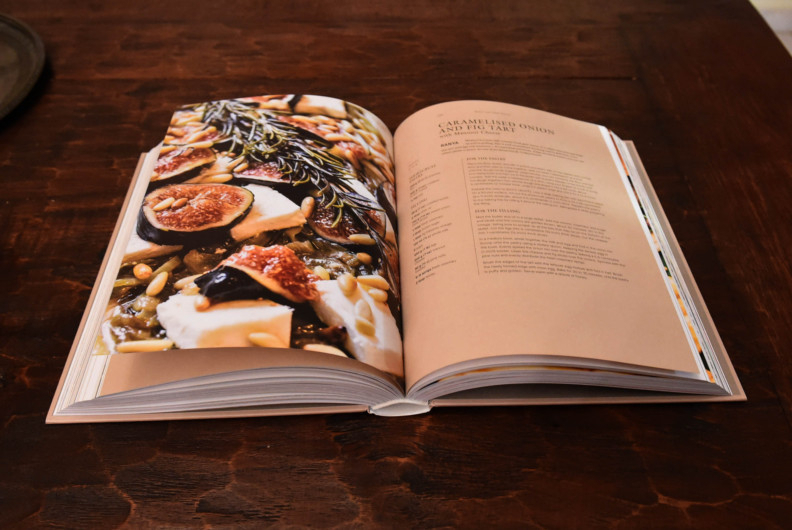 Along with the narrations, Hanan has also collected recipes, whether it is from Fatima and Alyazyah’s kitchen where pecan pie, Mac & cheese and snickerdoodle cookies are as favoured as the Emirati eggs and tomato favourites or the Corrado’s Polpette Con Salsa Di Pomodoro or the authentically Italian meatballs in tomato sauce. 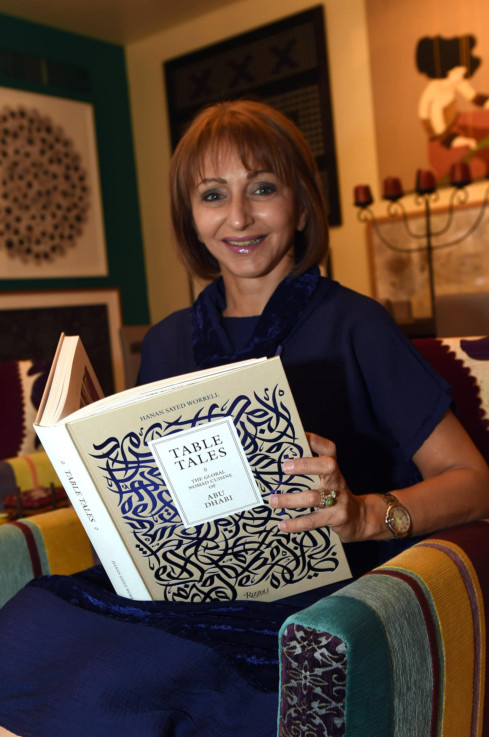 The 376-page book, which is available at different outlets, including the Louvre Abu Dhabi souvenir shop, is priced at Dh320.